There’s good reason the expression ‘falling in love’ is often used in relation to a property purchase; adoring a property you want to buy can make you blind to the faults and potential problems which lie behind the façade! 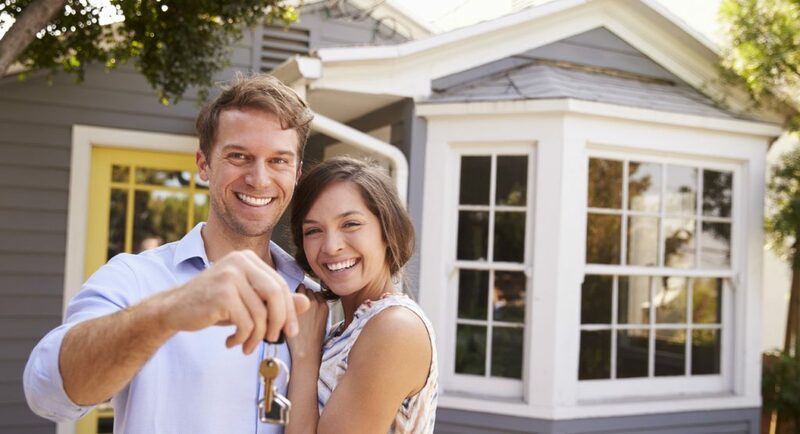 Here are the key things to look out for if you’re considering buying somewhere. A tell-tale sign a homeowner is trying to cover up an issue is if you spot areas that have been freshly painted, but not the whole section of wall or ceiling. Ask for clear answers as to why they’ve only painted small sections. Water stains in ceilings can be a tell-tale sign there are leaks in roofs or from pipes. As with freshly painted areas, ask about any you see, demand clear answers, and treat those answers sceptically. Old-looking electrical fuse boxes; a house may need the fuse box replacing or even re-wiring.